Since its founding in 1918 as Los Angeles’ first professional school of art, Otis has provided equitable access to students of diverse backgrounds and trained generations of artists in the vanguard of the cultural and entrepreneurial life of a city that has global influence. The influential role of the College reflects the robust creative economy of the Los Angeles region, where creative industries account for 1 out of 8 jobs for an economic impact in excess of $200 billion. Extraordinary enrollment growth over the past decade has led to a diverse student body of more than 1,100 undergraduates and graduates one of the most diverse student bodies of any independent arts college in the country. Current funding priorities—scholarships, academic excellence, and capital improvements—serve a singular purpose: to ensure the creativity and professional success of Otis graduates. 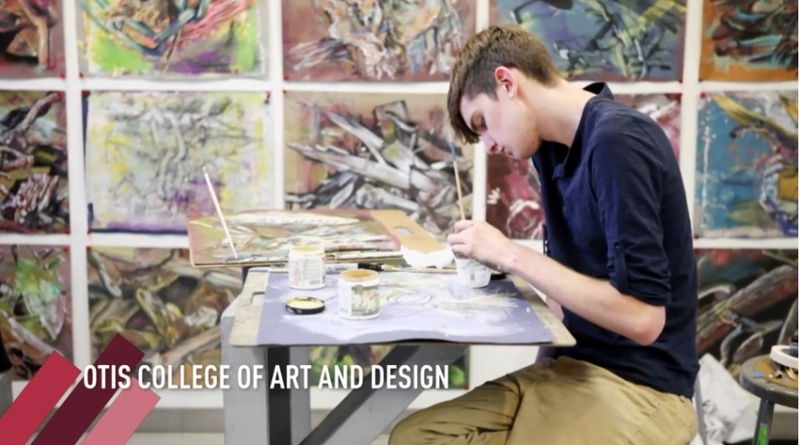 Every donation to the College is an investment in a creative workforce. By making a gift to Otis today, you can inspire the next generation of artists and designers to live their passions and deliver unique and vital contributions to the creative economy.